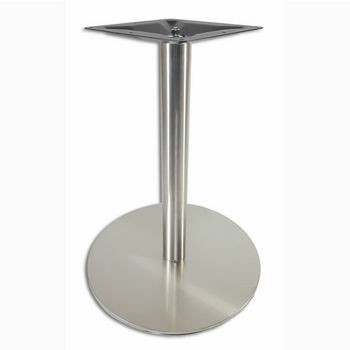 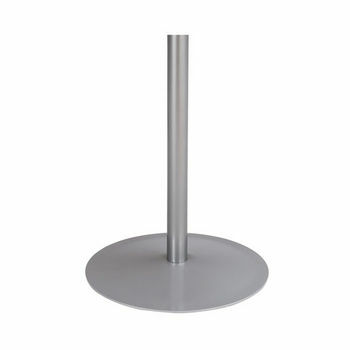 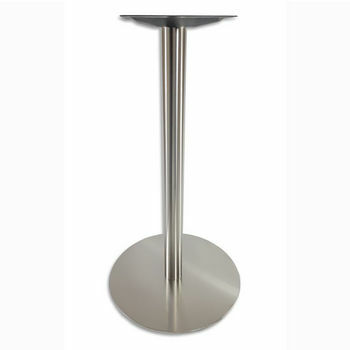 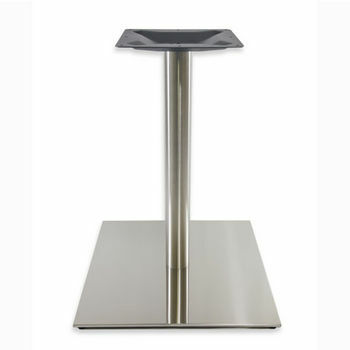 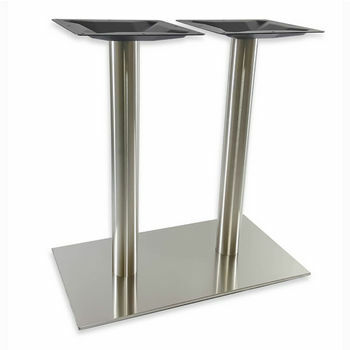 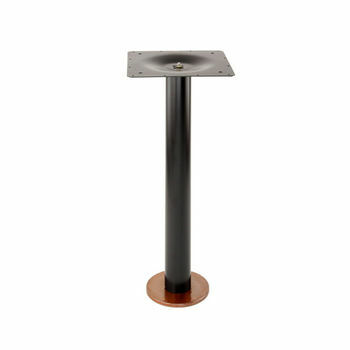 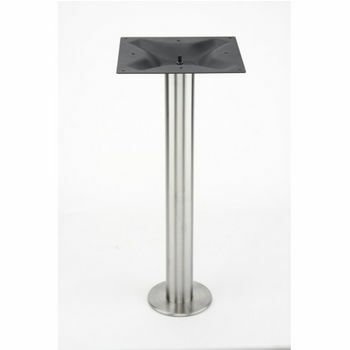 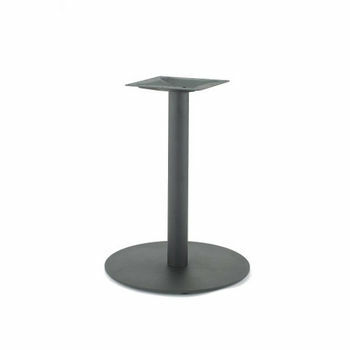 At KitchenSource.com our disc shaped table bases offer a commercial look with their streamline designs and chic color options. 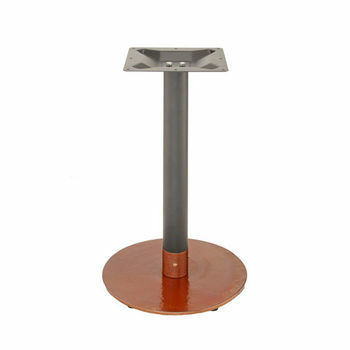 Skilled manufacturers such as Gibraltar, Peter Meier, Steelbase and Portfolio Fittings construct disc bases in many accommodating heights, diameters and hues, all providing excellent stability for your tabletop. 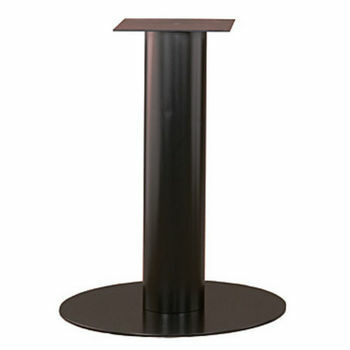 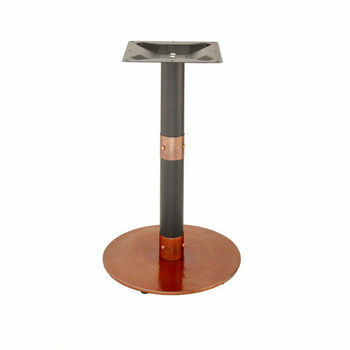 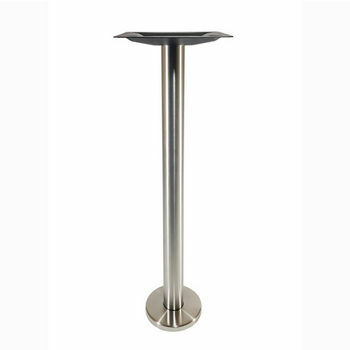 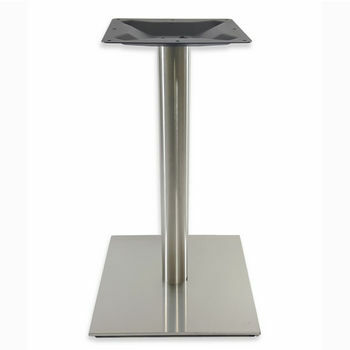 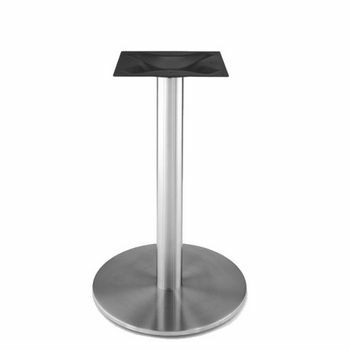 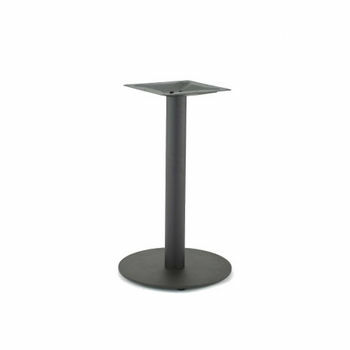 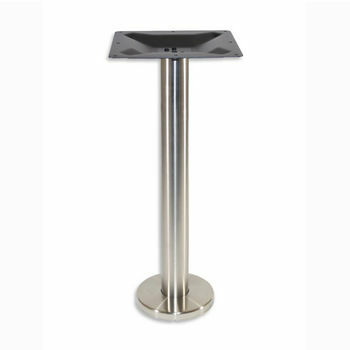 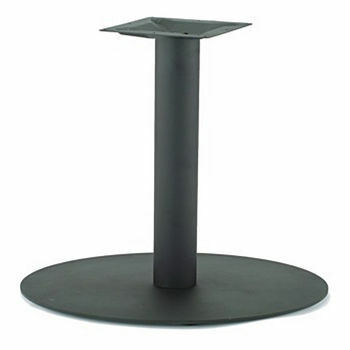 Choose from our impressive selection of sturdy 16 gauge steel or ultra-hygienic stainless steel disc tabletop bases in complementary colors including glossy black, powder-coated light gray and brown, or metallic silver. 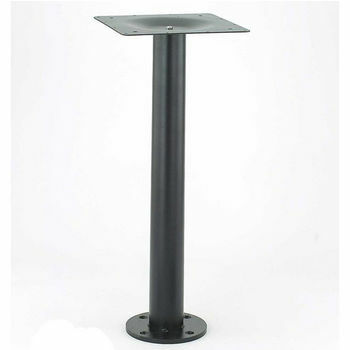 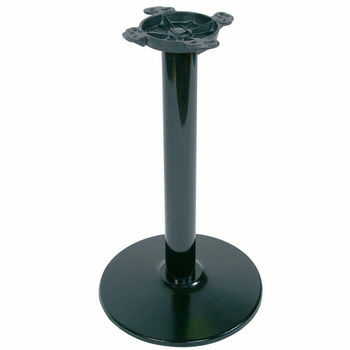 Our disc bases adjust to several heights and are available with hand or foot levelers for added convenience. 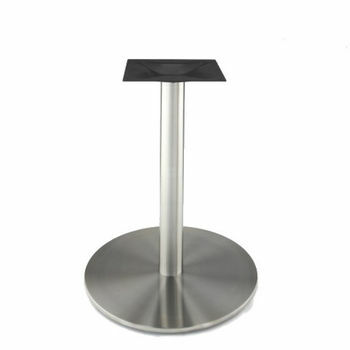 Pair tabletops with our stylish disc shaped table bases and instantly create the perfect table for bar stools or displays.